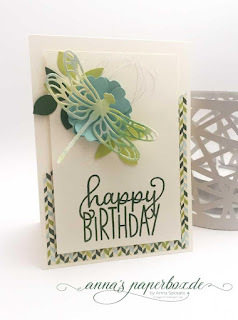 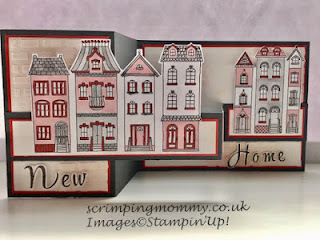 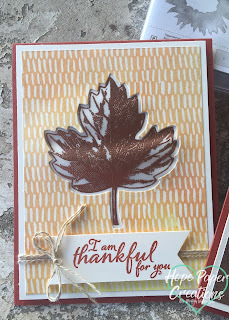 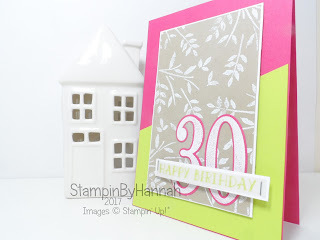 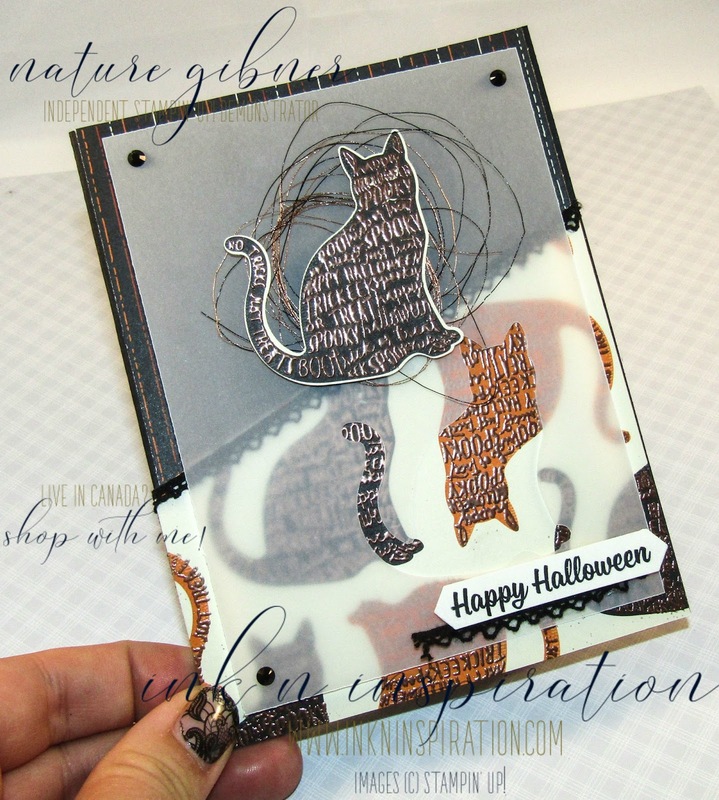 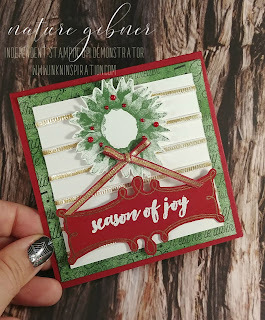 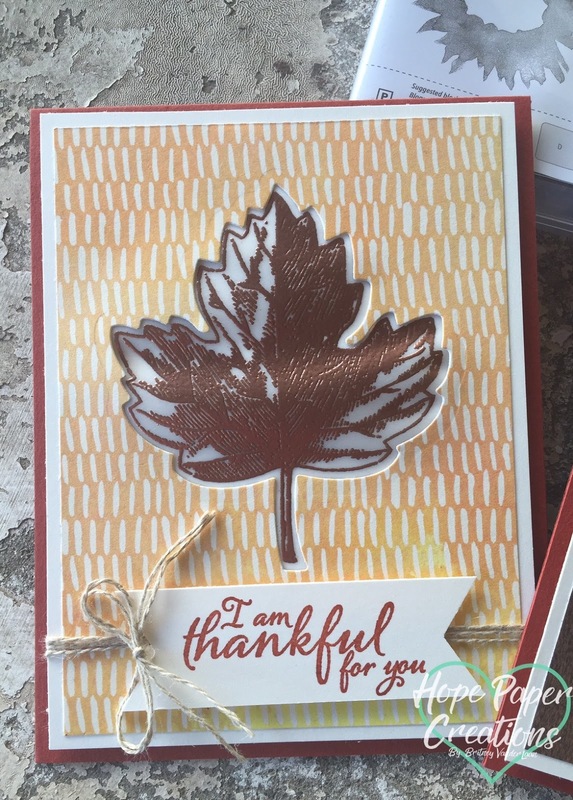 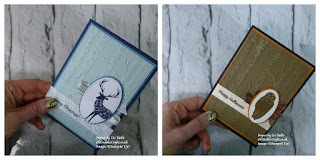 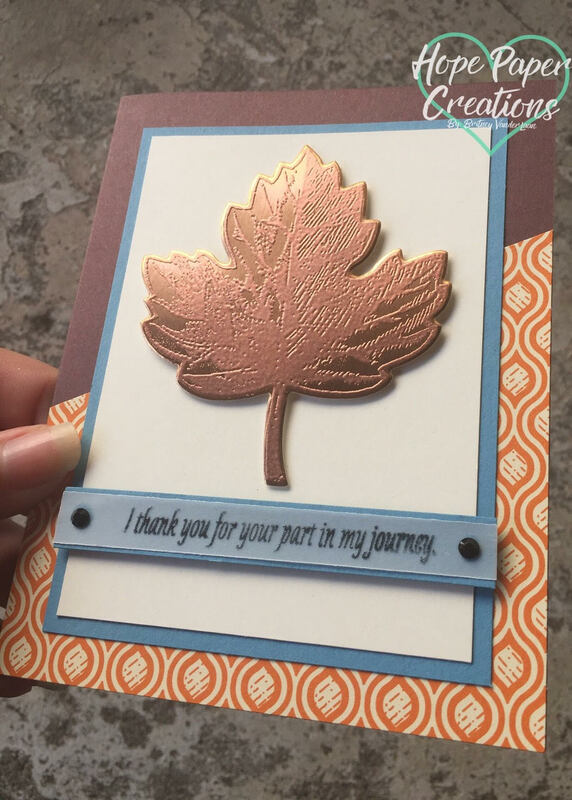 You can see more of Jaimie's lovely cards and projects by clicking on her card.... and don't forget to congratulate her on being a winner! 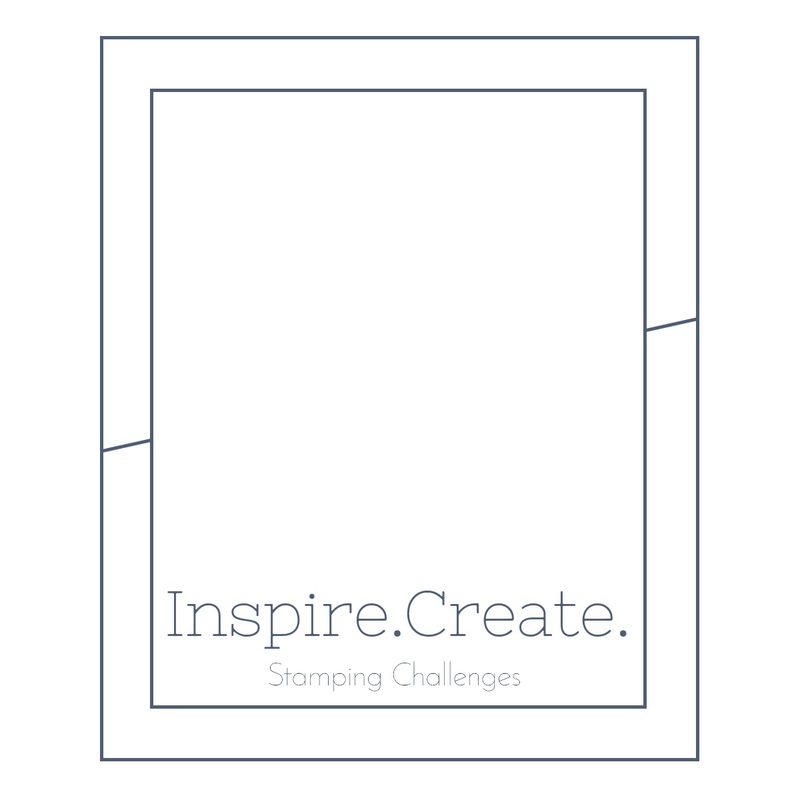 This week's challenge is a sketch and we cannot wait to see what you create! 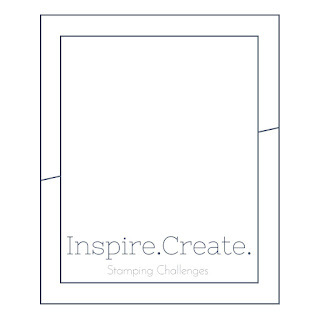 Thanks so much for supporting us here at Inspire.Create.Challenges! 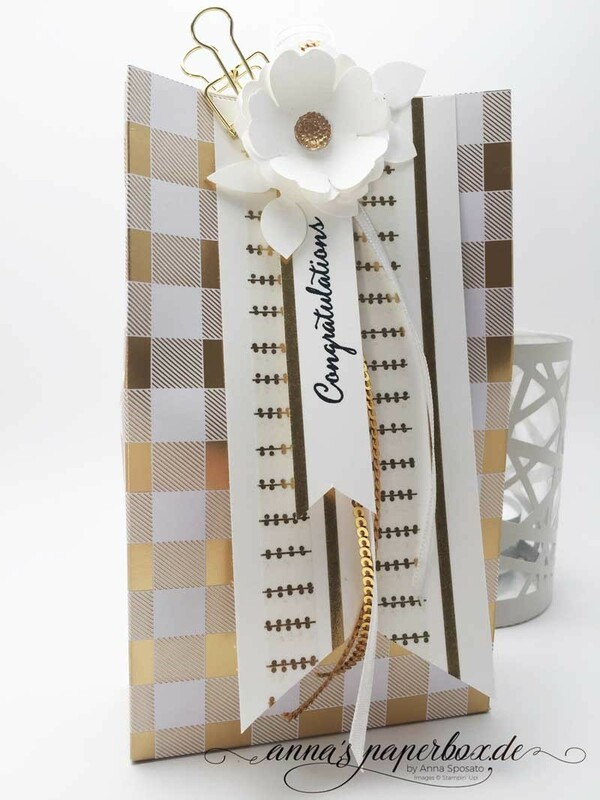 This week's winner, as voted for by our awesome Design Team, with a fabulous card is.... Amanda Charlesworth! 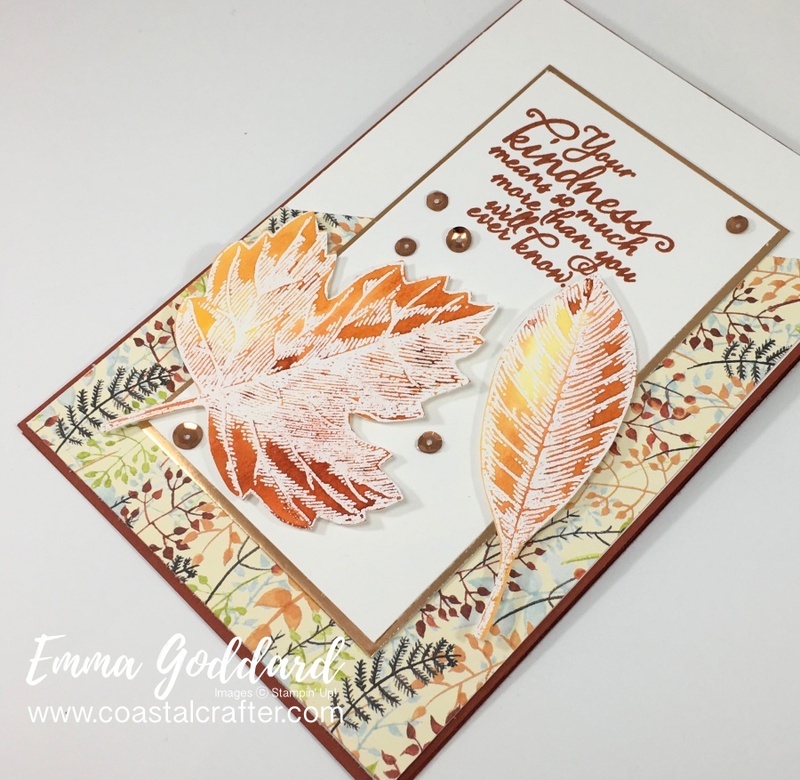 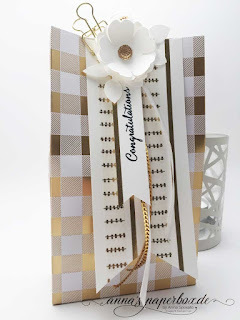 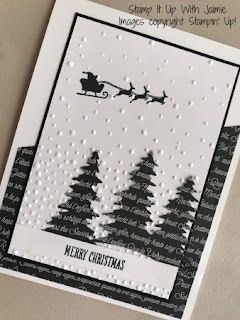 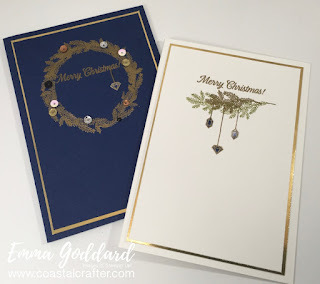 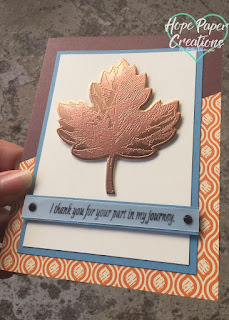 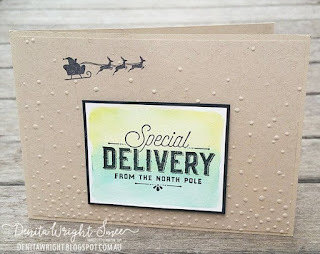 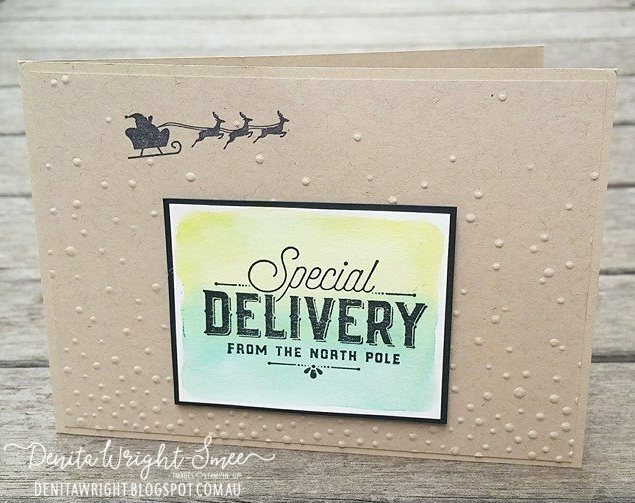 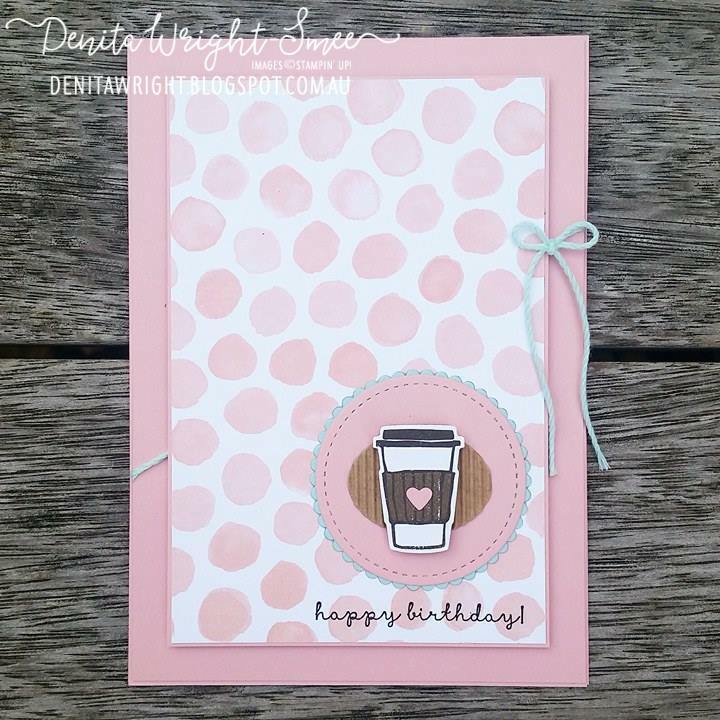 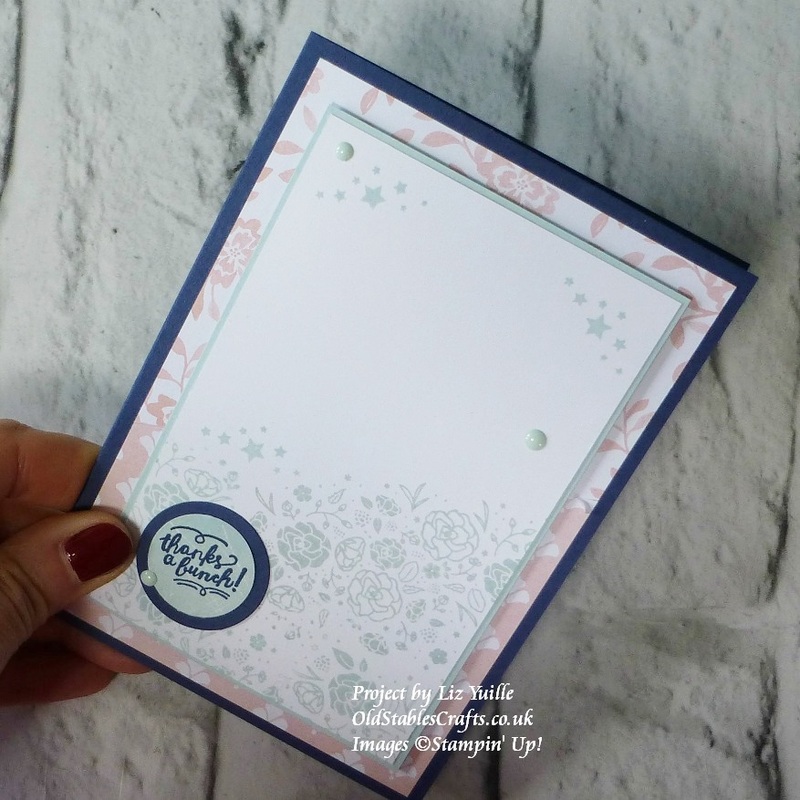 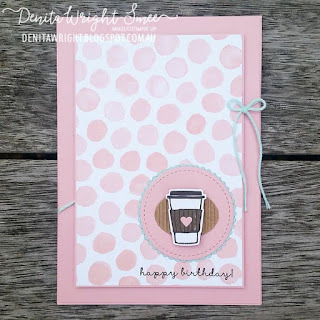 You can see more of Amanda's lovely cards and projects by clicking on her card.... and don't forget to congratulate her on being our first winner!